Now Available Metallic Jewelry Tattoos, and Jamberry Nail Wraps. 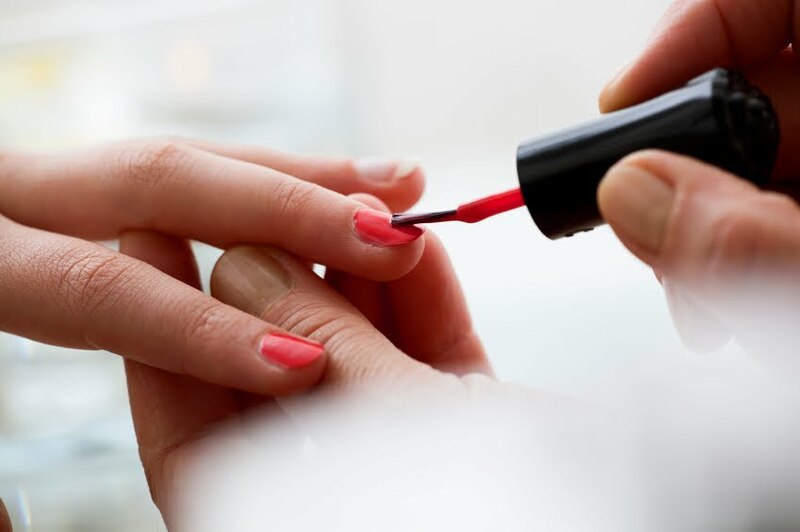 At M&M Nails Salon you'll get personal, Friendly service by fully-trained, experienced nail technician. Relax in our clean single suite, hygienic environment while we pamper your hands and feet. Your Comfort and satisfaction are our main priorities. Located inside Lake Howell Executive Suites. 407-595-1935 | Schedule an appointment today.